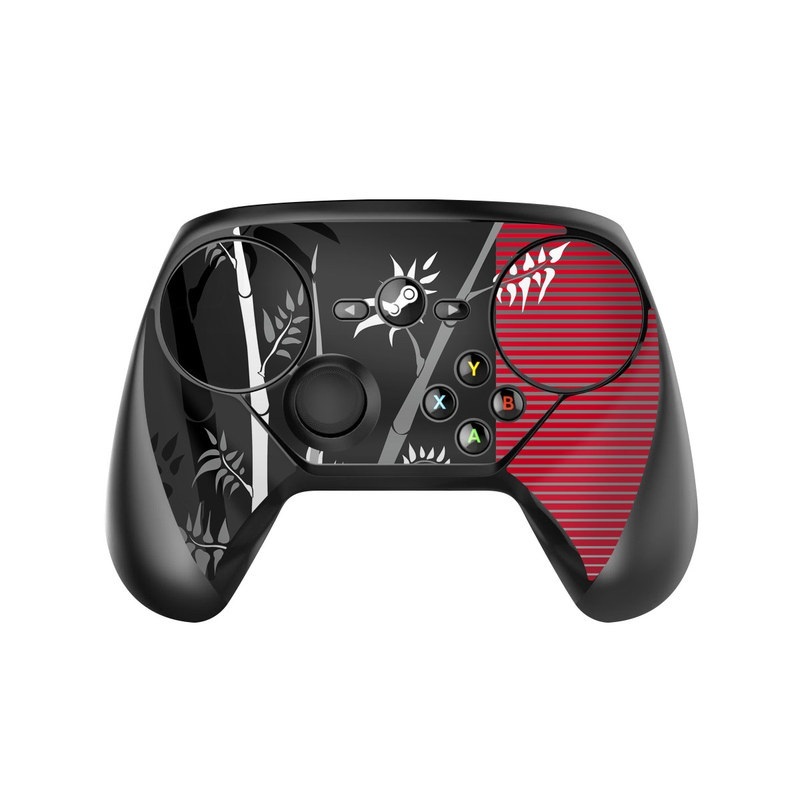 iStyles Valve Steam Controller Skin design of Tree, Branch, Plant, Graphic design, Bamboo, Illustration, Plant stem, Black-and-white with black, red, gray, white colors. Model VASC-ZEN-REV. Added Zen Revisited Valve Steam Controller Skin to your shopping cart.